September 10, 2016 September 10, 2016 Nancy L.
Inspired by a heritage of beekeeping and a desire for natural healing, the Climber Bee lotion bar was created using very simple ingredients: beeswax, shea butter, and high quality oils. All the hand balms have Yarrow essential oil in them as a key ingredient. Yarrow has many health benefits. The use of essential oils with healing properties makes the product unique and keeps the scents natural. Also unique is its versatility. Created by a rock climber to use as a moisturizer and healing salve for the hands, it also works on feet before hiking to reduce rubbing; reduces chaffing at the seat during long bike rides; can be used as a hair pomade, or lip balm. Necessity is the mother of invention! Be creative and discover new uses. For years, the product has been field tested on many climbing trips and in homes by friends and family. The feedback guided the fine tuning of Climber Bees formula and its packaging. The thicker lotion bar texture is a salve that provides for skin repair. Packaged in a sturdy 2 oz metal container the entire bar comes out of the container and is rubbed directly over the skin as needed. The friction generated by rubbing the bar between your hands warms the product to allow smooth application. Ingredients: Shea Butter, Avocado Oil, Beeswax, Yarrow Essential Oil, Other Essential Oils. April 4, 2013 Nancy L.
Kids, work, cooking, household chores, shopping, phone calls, etc. all add up to a busy day. How can a busy person include an exercise regime in their already crowded day? If you drive to work, park further away in the parking lot; take the stairs instead of the elevator; while talking on the phone walk around or do some isometric exercises. The parking lot: Don’t circle around looking for the closest parking space to the door of the store or the office. By parking further away, save time and gas, and get a few minutes of extra exercise. Does the workplace have stairs; are there stairs in the shopping center? Use them. Walk some stairs and get some exercise. In a high story building, walk up the stairs part way, then take the elevator the rest of the way. Walk to lunch or walk during lunch break. If bringing lunch to work, eat and then walk outside for a few minutes or around the office; do a few sets of stairs. An hour of walking on level ground burns 175 calories; carry some groceries back to the car and burn 230 calories. There are exercises and stretches to do while sitting at your desk. While cooking use canned goods to perform bicep curls. Light cleaning (dusting, vacuuming, straightening up) burns almost 100 calories per hour. Play tag or hide ‘n seek with the kids. Exercise during TV commercials: alternate push ups, sit-ups, jumping jacks and arm circles or sit on a fit ball and bounce. Question: How much weight can I lose in a week? January 31, 2013 July 10, 2016 Nancy L.
Fad diets are not the best way to lose weight and keep it off. 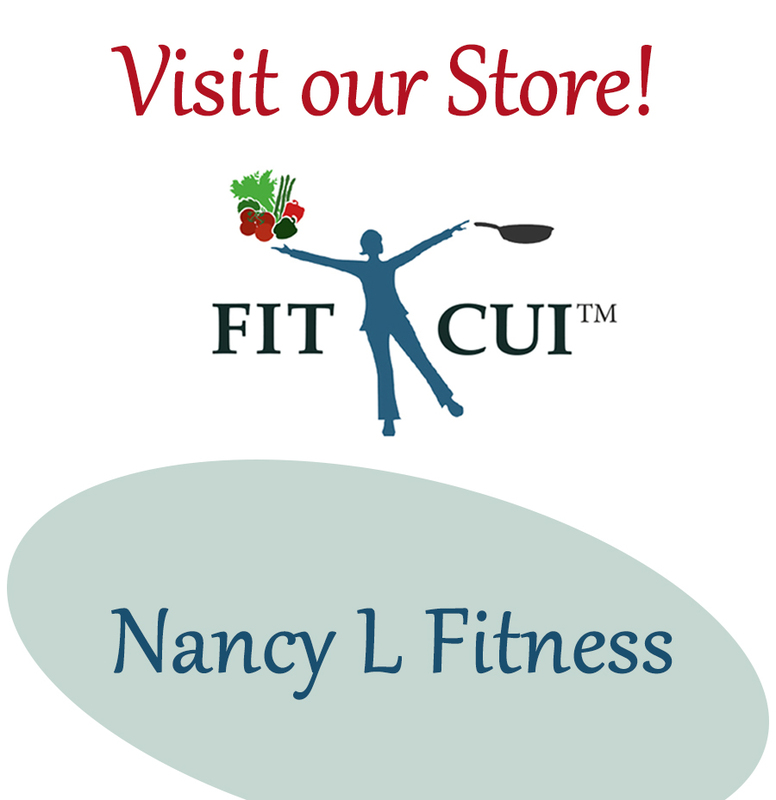 Fad diets often promise quick weight loss or tell you to cut certain foods out of your diet. Weight loss may happen initially on one of these diets. But they are hard to follow and the tendency is to get tired of them and regain any lost weight. Fad diets can also be unhealthy because not all of the nutrients your body needs are provided for. Also, losing weight at a very rapid rate are unhealthy. Diets that provide less than 800 calories per day also could result in heart rhythm abnormalities, which can be fatal. No foods can burn fat. Some foods with caffeine may speed up the body’s metabolism for a short time, but they do not cause weight loss. A pound of fat contains 3,500 calories. To lose weight try reducing caloric intake by 350-500 calories along with exercising each day (burning about 350 to 500 calories). This will provide for a reasonable and maintainable weight loss through life style change.